The best way to assist your service technician is to provide him or her ample room to work. It’s imperative to create space to make your HVAC system maintainable. Provide parking space, clear the pathway, and declutter the job site. Further, technicians generally bring many tools that can be hazardous. To keep them safe, don’t let kids and pets get near the work areas. Isolate your AC repair specialist several feet in all directions to help them finish the job efficiently. If your home has ducts, your technician may have to inspect it as well to properly diagnose elusive AC issues. Like your cooling equipment, there should be no obstacles restricting access to your ductwork. Rid the space of hindrances in advance so your repair specialist can get to work right away. 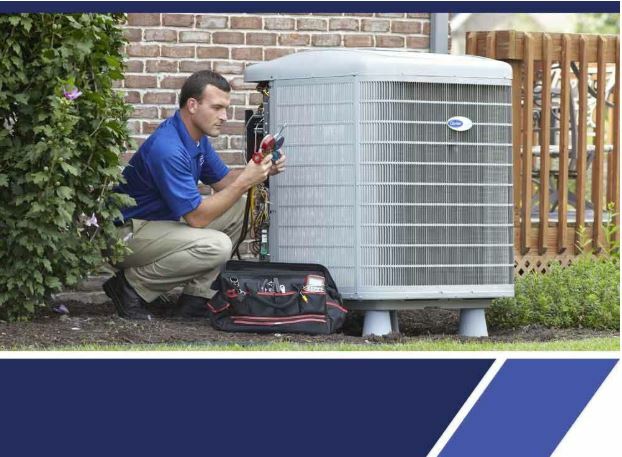 A reputable AC technician observes integrity and practices courtesy with any property owner. It’s not a secret that good customers are the most enjoyable to work with. The job can take several hours or less than an hour and it pays to be friendly and accommodating to keep your technician motivated. Designating a bathroom or greeting him or her with a smile goes a long way. 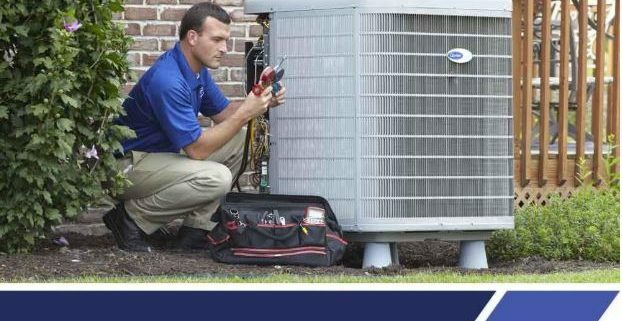 Be it a routine inspection or major air conditioning repair, Reliable Air Conditioning & Heating is the name you can trust. We fix all AC makes and models, guaranteeing faultless work regardless of how old or new your system is. Call us today for more information at (818) 423-4285.